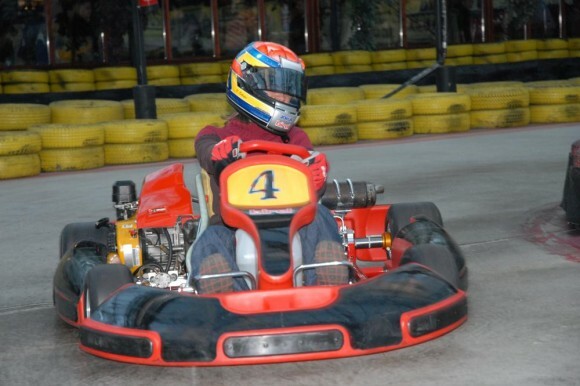 The real racing on the longest kart track in Europe with up to 14 go-karts in the high-tech indoor circuit with the timing projection, open daily till midnight! Test your driving skills to the limit in the Subaru karts (200 cm four strokes, 5.5 hp engines) capable of speeds up to 40 km/hour. 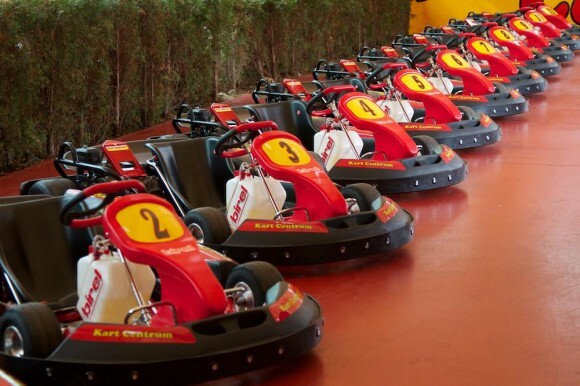 Race with your friends in an area of 10.000 m2 on a 910 m long track with 30 curves, wide enough for overtaking or passing the wrecked and slower ones. The track is situated in a glasshouse which provides great natural light conditions, it is heated in the winter and air-conditioned in the summer to provide a maximum comfort. The area includes a restaurant offering excellent cuisine, grilling on an open fire, a bar with a rich selection of drinks and also a good view of the track. For spectators, there is also a large screen showing lap times and positions of riders. Each driver will get to operate these powerful go-karts and compete with his mates in 2 or 3 separate 10 minutes races, with a break between each ride. 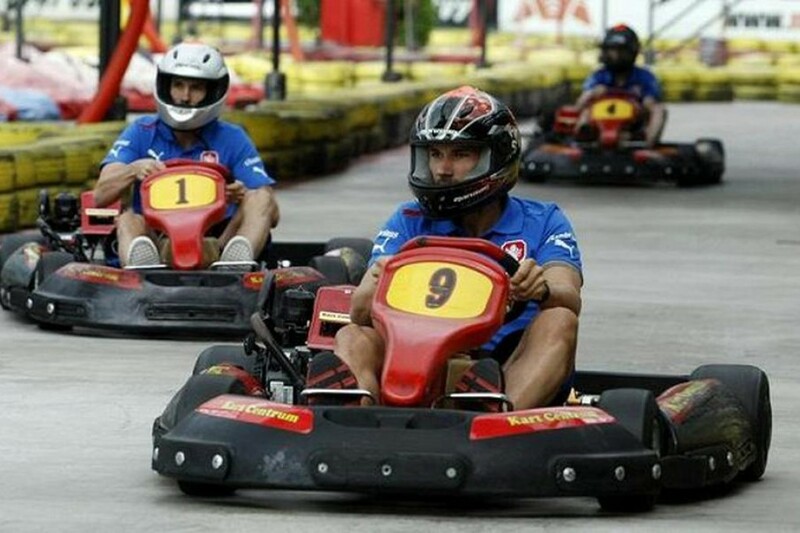 As the scoring system is controlled by a computer set located on each kart, after the ride you will be given a printout of the record list of all competitors by laps, number and the speed of laps, the best time, total time and order in the finish. 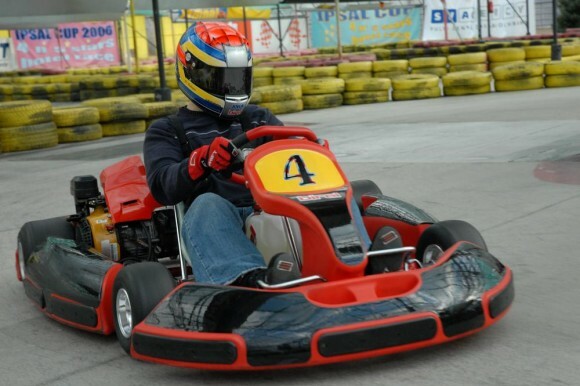 With its superb racing facilities and catering services, state-of-the-art race computer systems and the fleet of expertly prepared karts, you can be assured of the thrills of a wheel to wheel action. 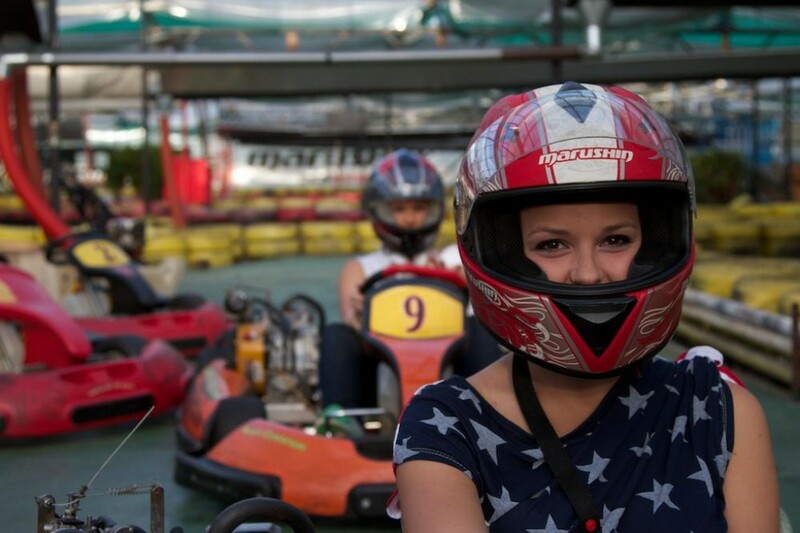 So put on your helmet, fasten your seat belt, and press the accelerator to the floor!